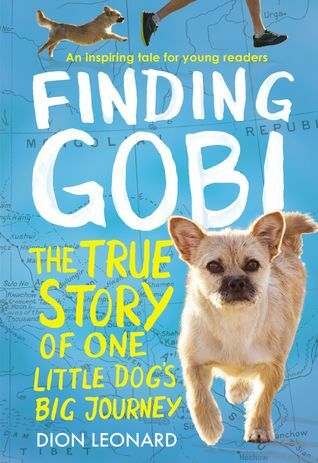 Gobi has quite a journey in this story, as does Dion, the runner who was determined to find a way to bring Gobi home. Dion found Gobi, or rather Gobi found him, when he was running an ultramarathon through China. Gobi would not leave Dion's side even as he ran through the desert in extreme heat and when the race was finished Dion knew they belonged together. Bringing Dion home to Scotland was not an easy task to begin with, but then Gobi disappeared. This is a true story of Dion and Gobi's friendship and how they beat the odds to be together. This is a spooky story that is more than just a spooky story. It is also a story of a girl dealing with changes in her life and navigating new friendships. You can read more of my thoughts about this book here. With a unicorn and a talking cat, I think this book will be one that intrigues elementary readers. 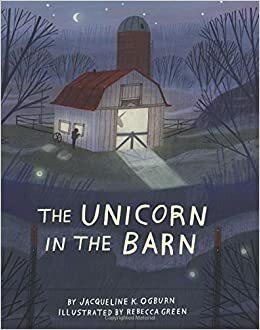 Eric starts taking care of an injured unicorn at the farm where his grandmother lived before she went into a nursing home. He discovers there are other magical creatures and he agrees to keep them secret. He also hopes to heal his grandmother with the help of the unicorn's healing magic. This is a touching story that those who have lost a grandparent will be able to relate. I think this book has a good blend of fantasy and realism to entertain readers, but also teach life lessons. I loved so much about this book. It's about family and learning to accept one's differences. Definitely a heart-warming read. It doesn't publish until January of 2018, but it's one to be on the lookout for. You can read more about my thoughts here. Loved Gobi, Shady Street and Unicorn, which is doing really well with my middle school readers. It was my fantasy nomination for Cybils. 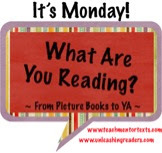 A lot of great books this week. All books with lots of kid appeal! I think kids will love it because 1. it features a dog and 2.) it's a true story. 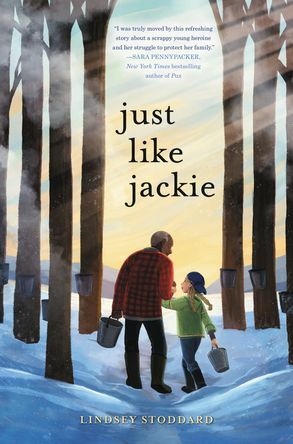 I don't think I've heard about Just Like Jackie. I will add it to the TBR! 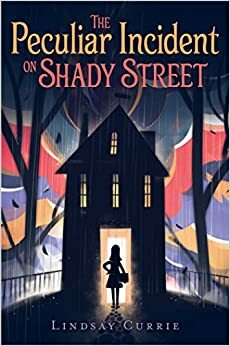 So glad you loved Shady Street, it's one of my favorites! Finding Gobi looks awesome. What a sweet little dog! All of these look like great reads. I'm thankful that Peculiar Incident isn't available at my library because I already have too many books in my piles! I really enjoyed The Peculiar Incident on Shady Street, too. Spooky, but not nightmare-inducing!